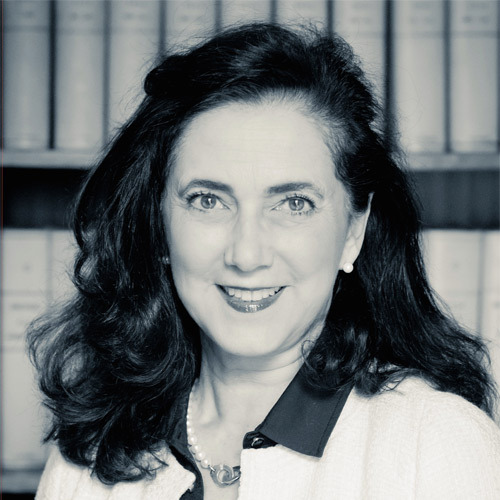 Eve Obadia, lawyer at the Paris Court of Appeal since 1989, is specialized in tax law and assists companies as well as private persons with their relation to Tax Authorities. Me Obadia assists clients during tax assessments and for asset management. After teaching as a tax law professor at the Pantheon Sorbonne Paris I University, she now regularly holds conferences on the latest tax updates and contributed to several articles and books on tax procedure and litigation published by LAMY, LEXIS NEXIS and EFE. Eve Obadia is a member of the management board of the tax lawyers’ institute and president of the tax sub-commission on audits and litigation of the Paris Bar Association.